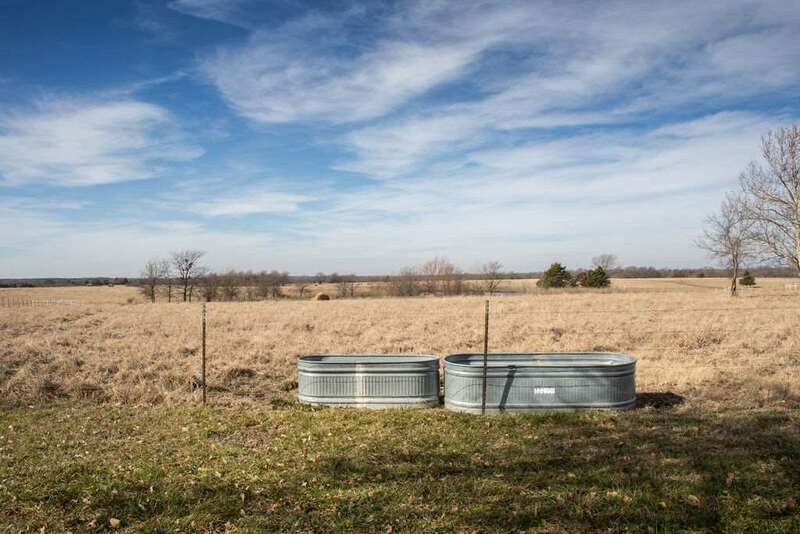 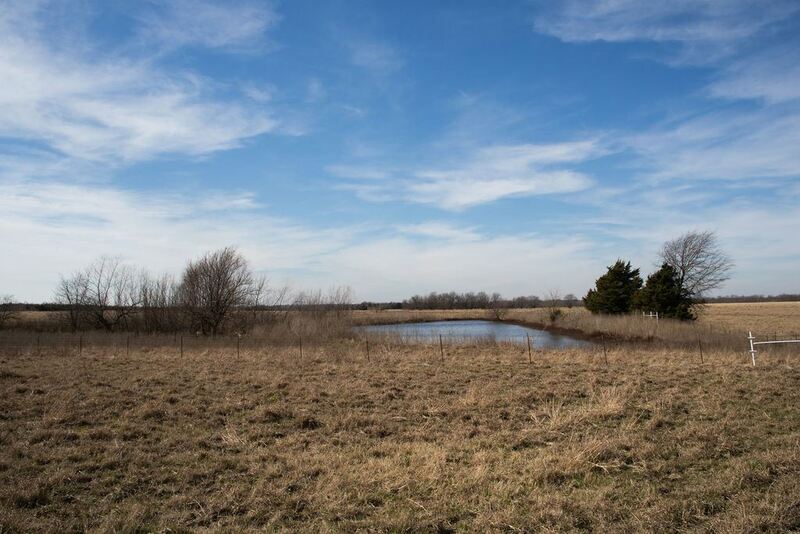 Gorgeous ranch house on 332 acres with 7 ponds! 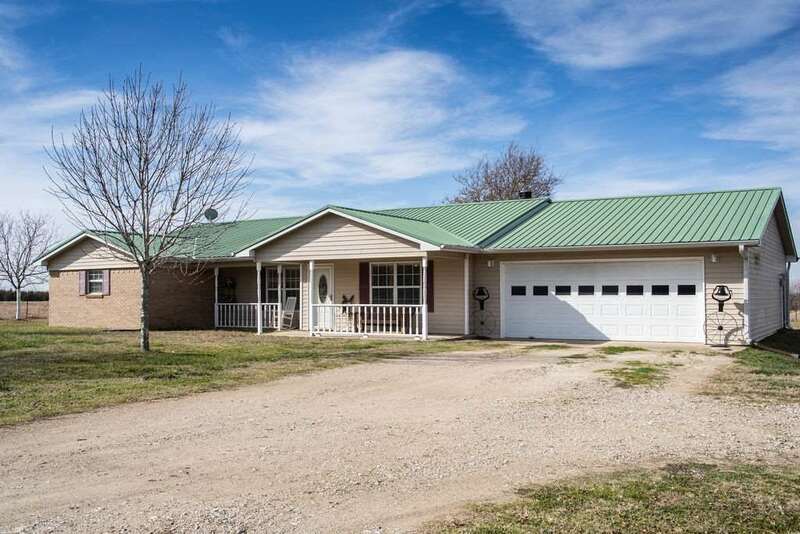 The spacious home has 3 bedrooms 2 baths with an attached garage. 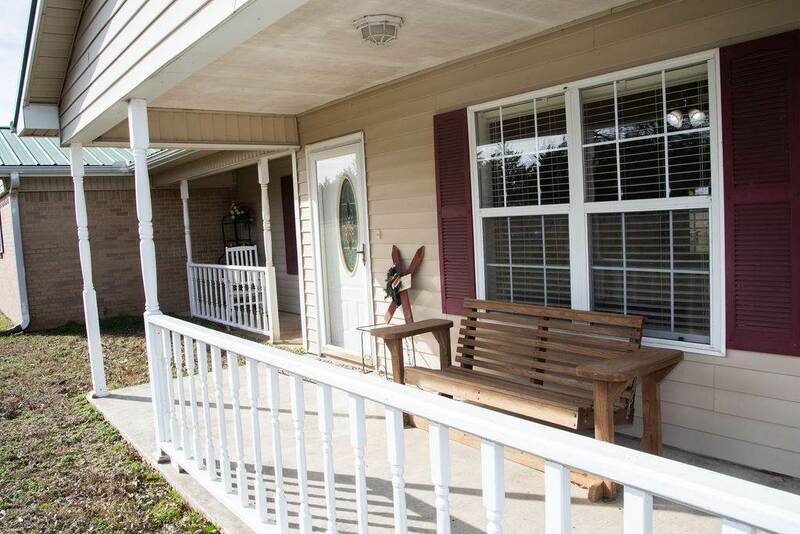 Cozy wood burning fireplace in the living room and large mud room. 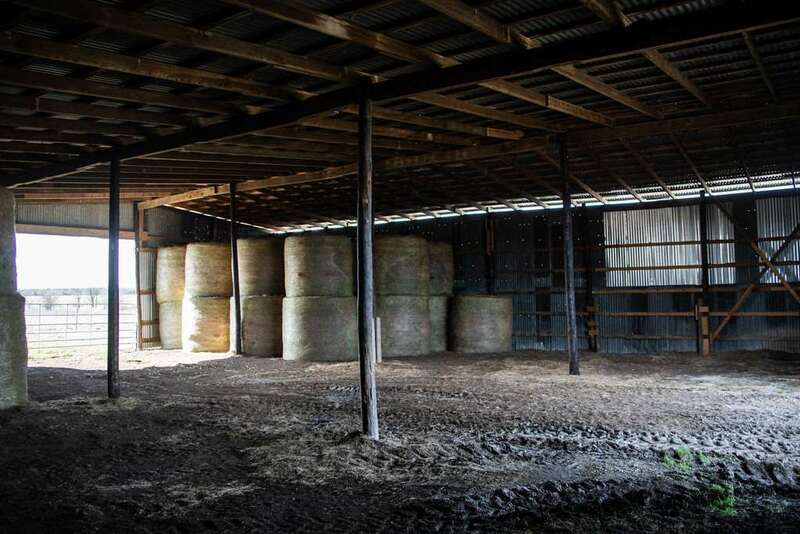 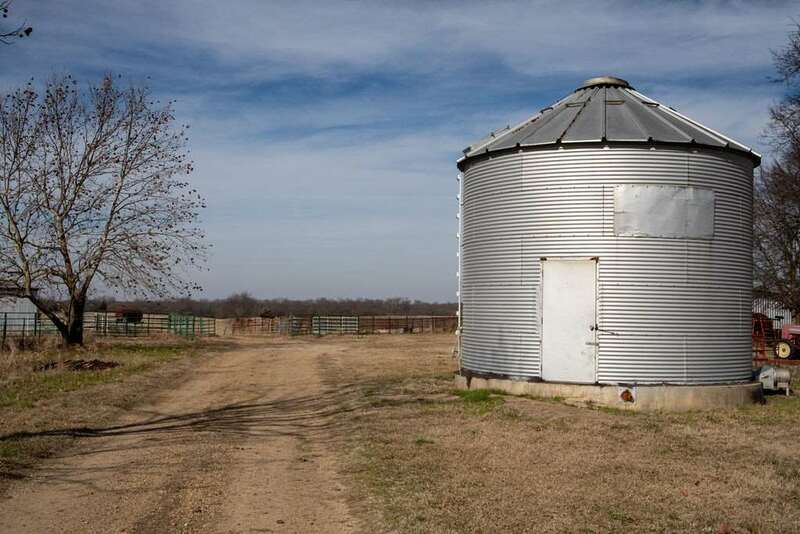 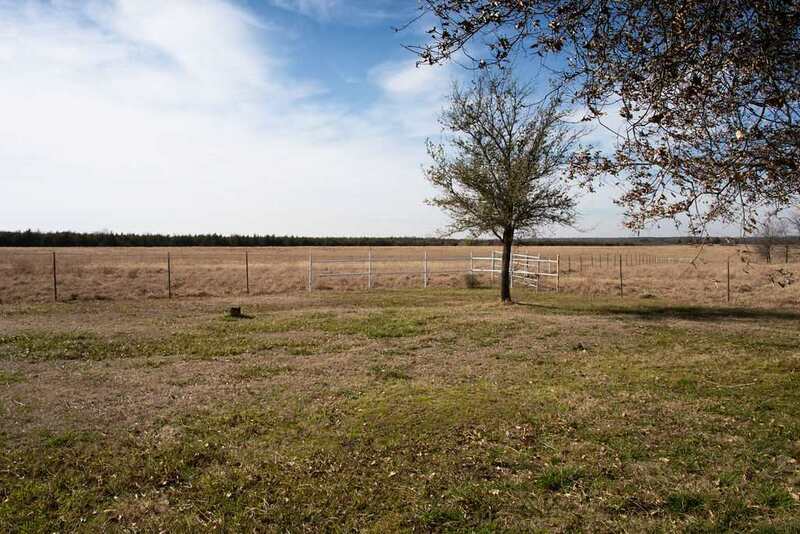 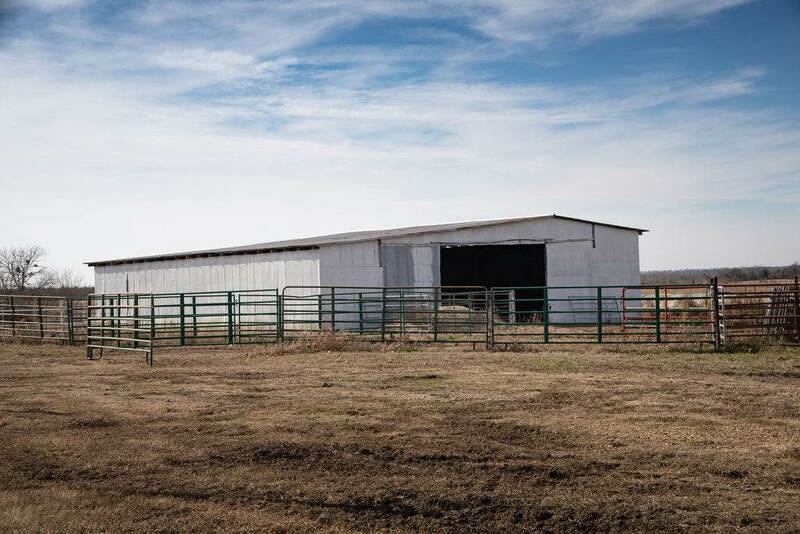 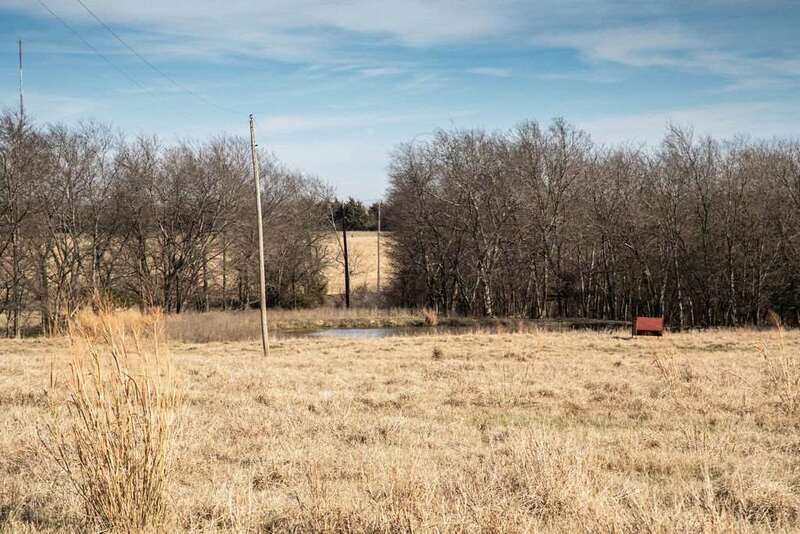 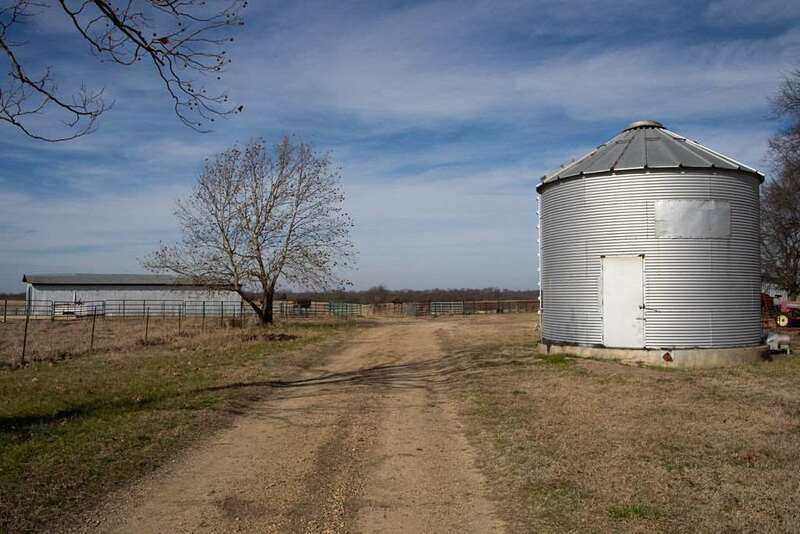 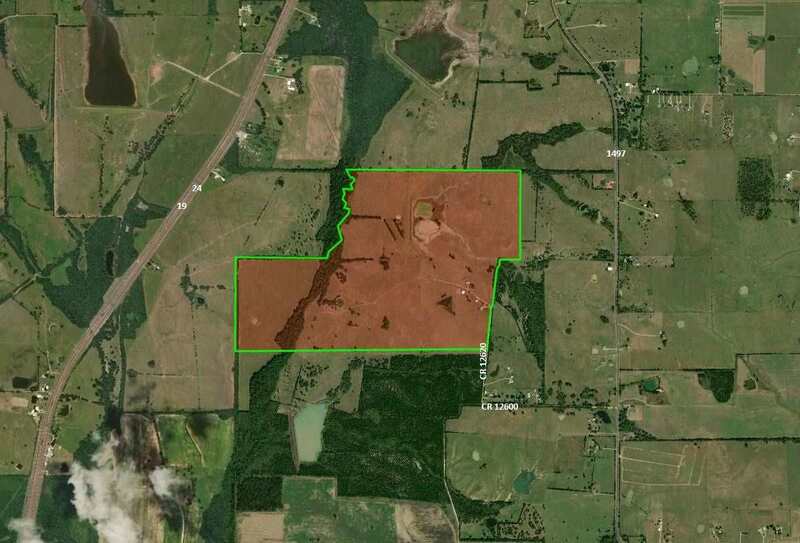 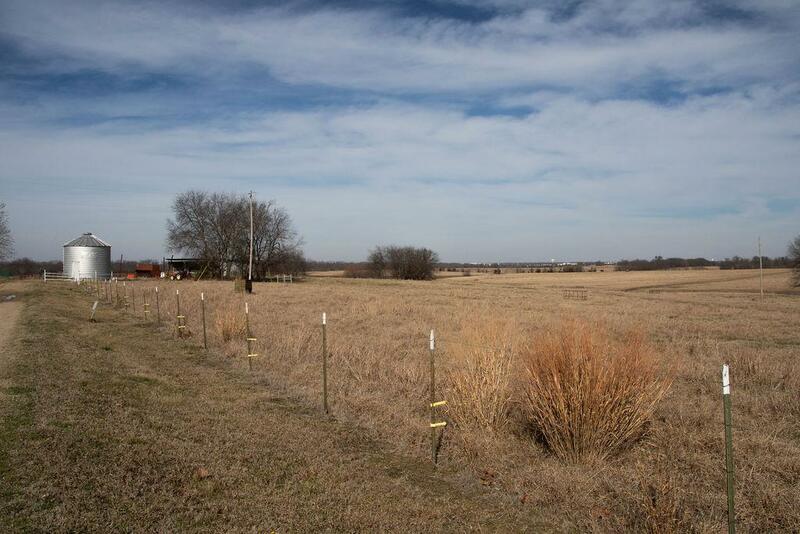 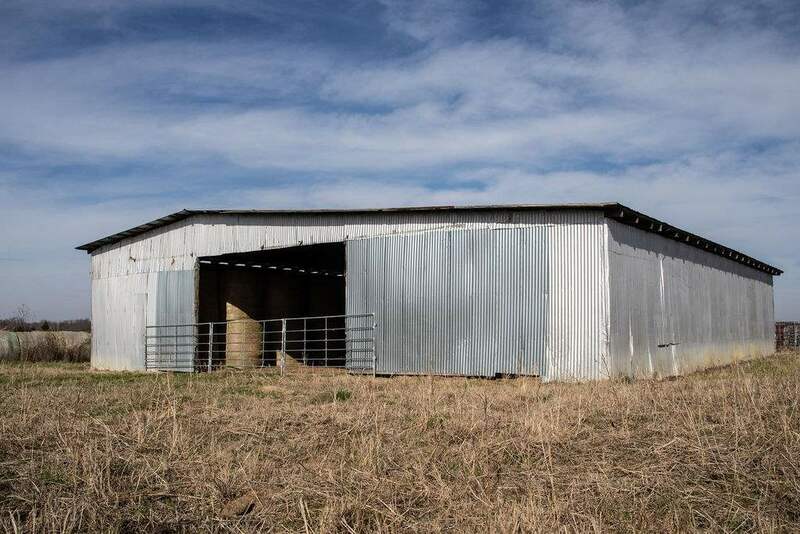 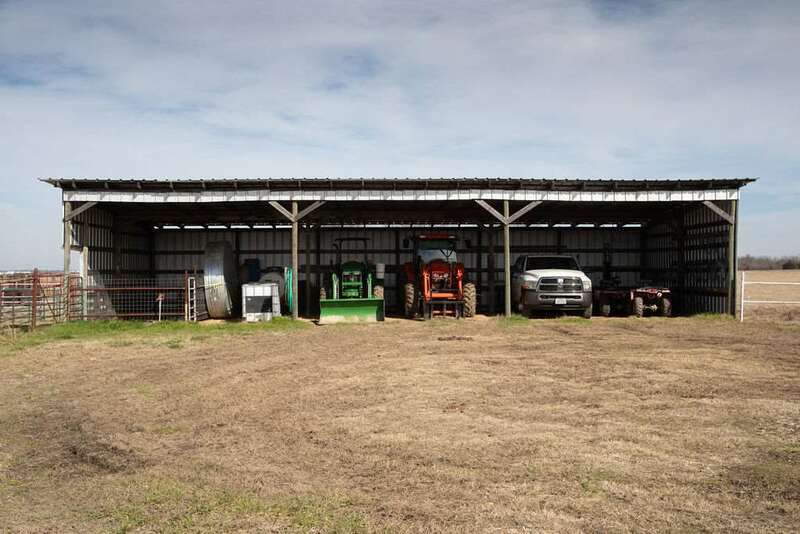 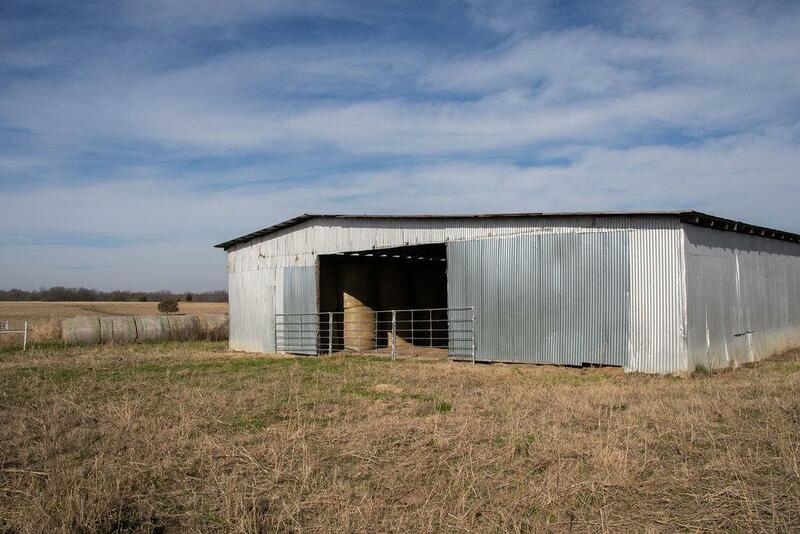 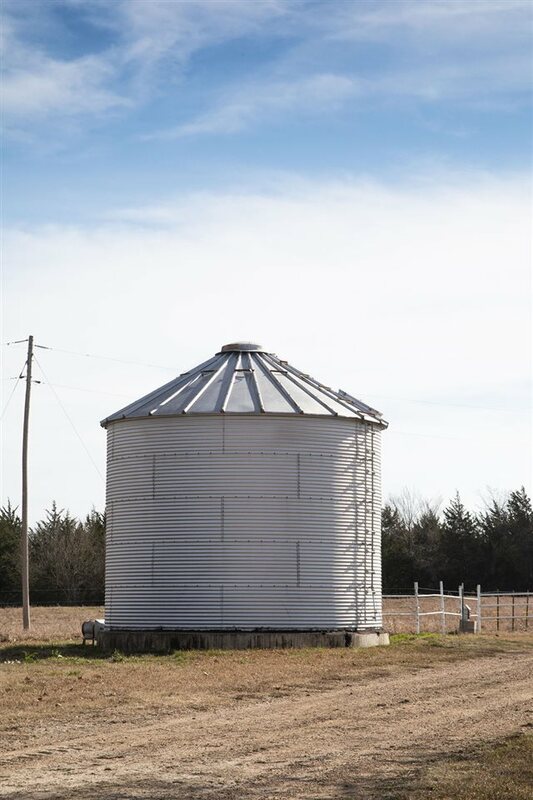 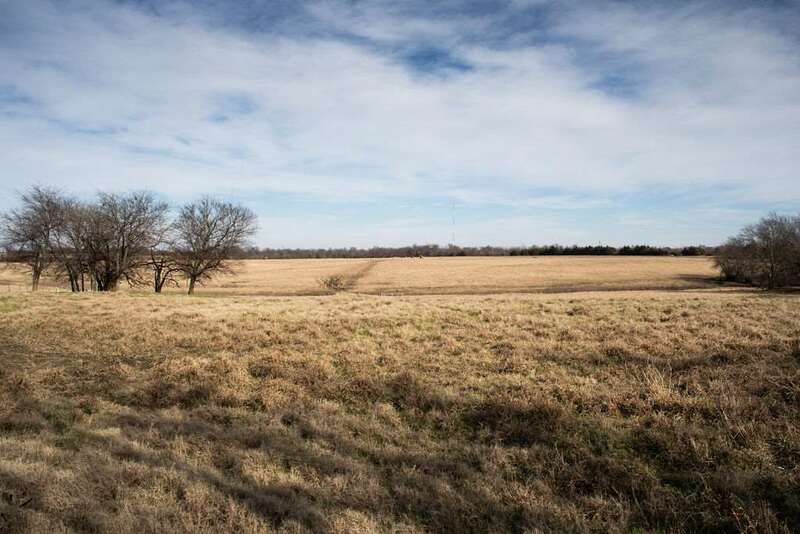 Land includes metal shop, hay barn, and an implement shed. 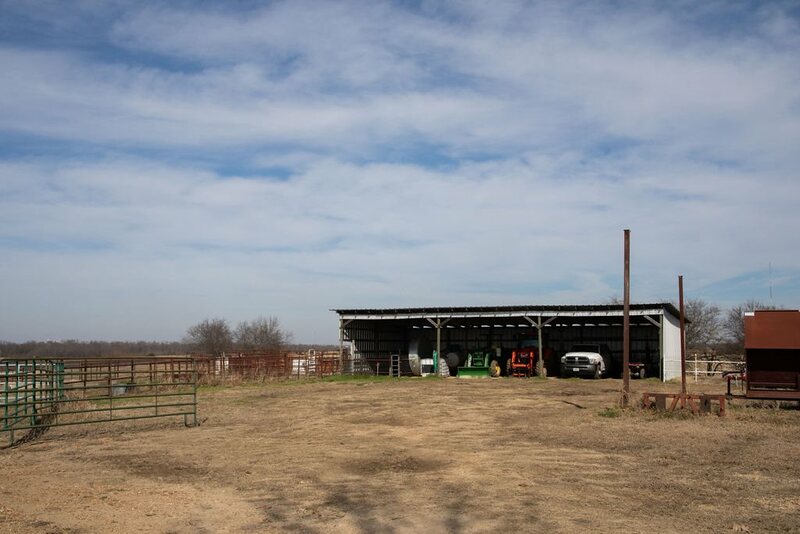 Great working pens and fences on property! 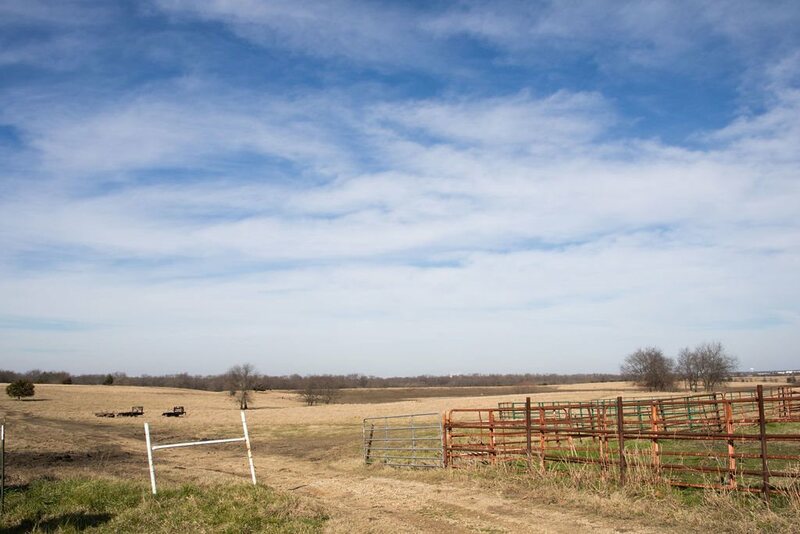 Improved pasture and cross fencing makes this a cattlemens dream place! 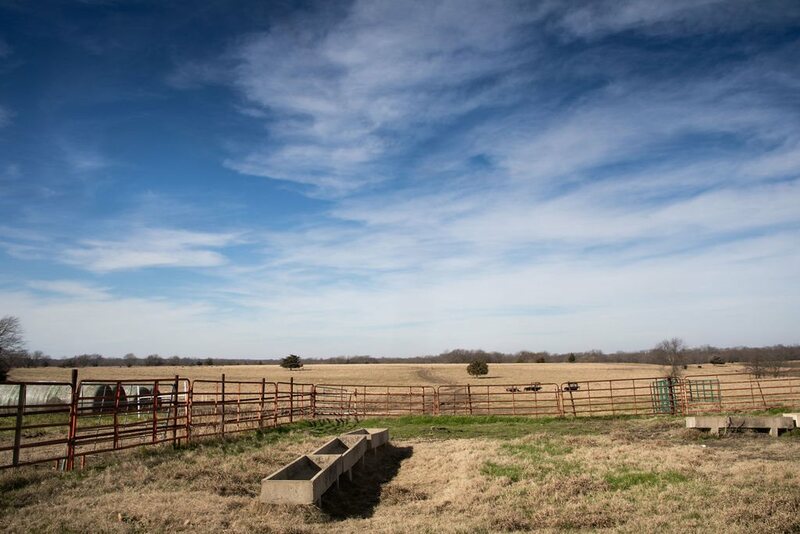 Lamar Ave, Loop 286, S on HWY 1479, R on CR 12600, R on CR 12620.